Get a sneak peek at Super Mario Run's first 6 worlds here! 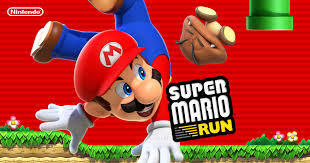 Super Mario Run is on the horizon, with a December 15th release looming right around the corner. The wait is excruciating (we know!) so why not feast your eyes on the first 6 worlds with these screenshots?